You are able to make a holiday club booking for February Half Term from 28 January 2019. 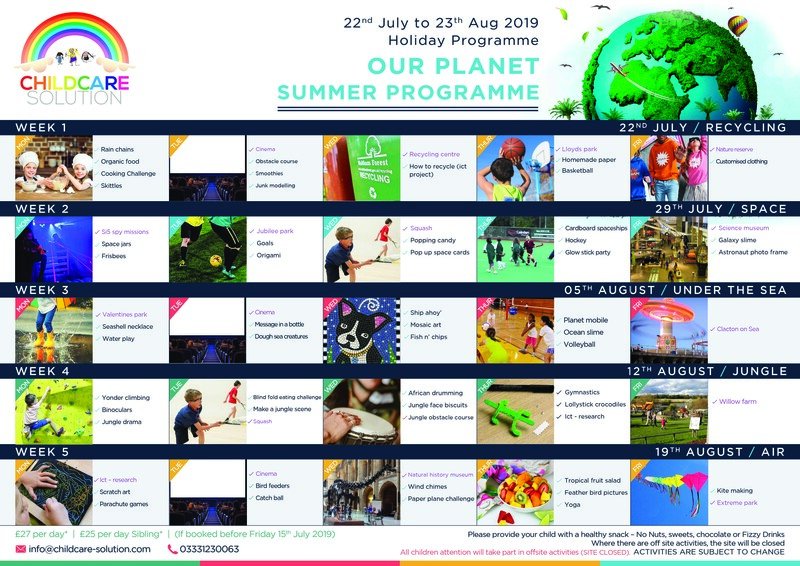 Please click here to view our programme of activities for the week. If you would like to make a holiday club booking, you are required to either login as a new user or an existing holiday club user. Existing members please click here to log in, New members please click here to register. We ensure that Every Child Matters five outcomes are always incorporated in the planned activities. Children are provided a healthy morning and late afternoon snack, we ask parents to provide a healthy packed lunch for children.